Mailers that reveal the contents before opening. 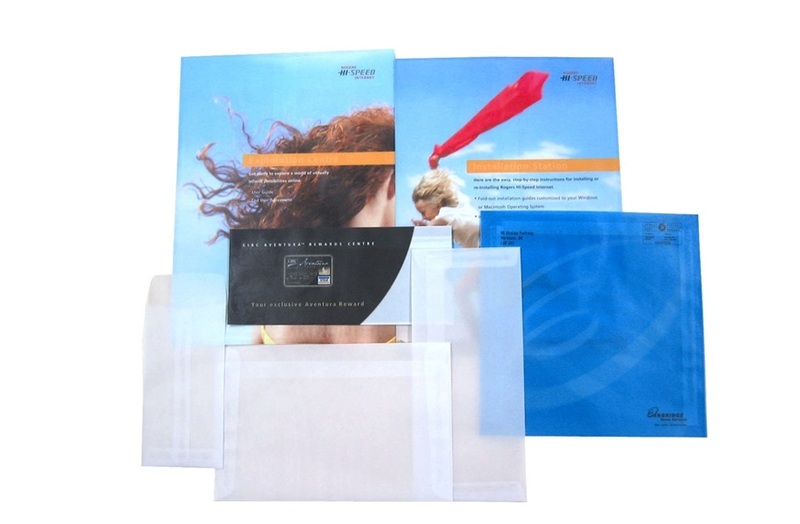 Our Translucent mailers are available in a variety of popular sizes and can be customized for your application. Custom sizes and substrates available. 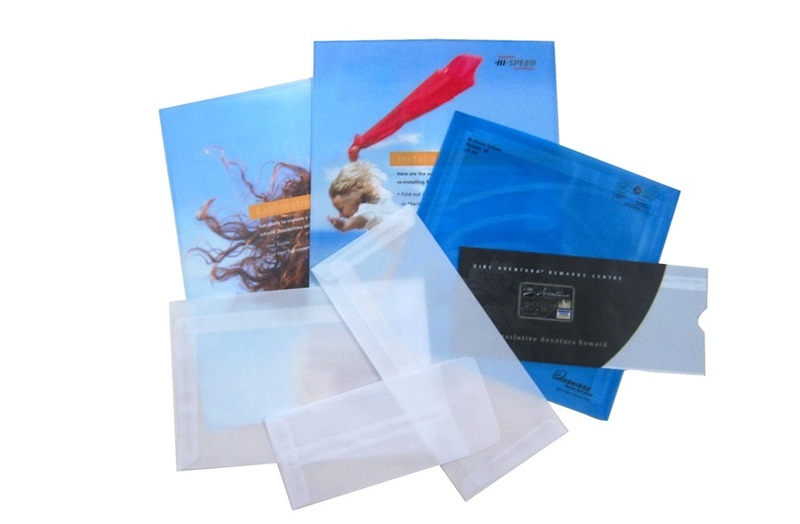 Transparent material allows your graphics to be seen from OUTSIDE the envelope. As your printed inserts are visible there is no cost for you to print the same information on the envelope.